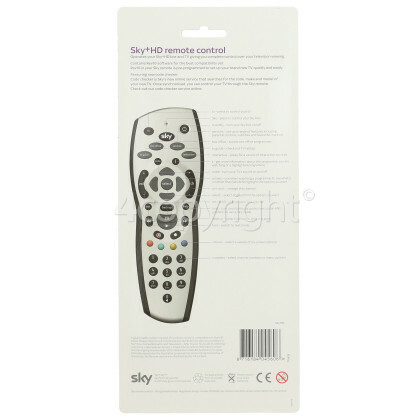 At the touch of a button access stunning high definition content from your Sky+HD box with this SKY+HD Remote Control! 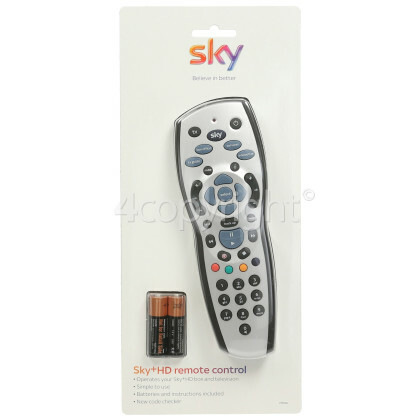 This remote control can operate both your TV and Sky+HD box, and as it's a genuine replacement it is identical and works exactly the same as your old remote. 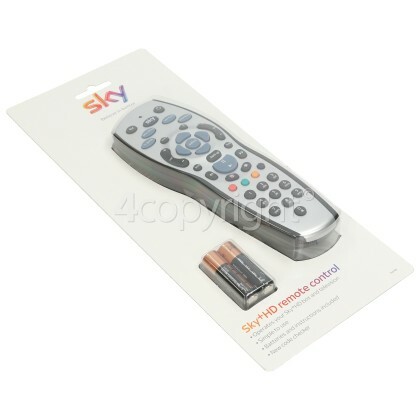 It is easy to set up and has a four-digit code to operate your TV, making it ideal if you have damaged your old remote in any way, or perhaps even misplaced it. Get back to relaxing in front of the TV knowing that you can control everything you need in comfort.